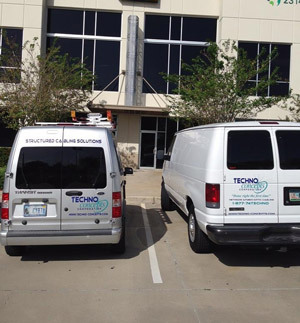 Established in Central Florida in April 2000, Techno-Concepts has set new standards in service, keeping our customers connected with the world. Our mission is to meet our customer’s needs by providing the best service at competitive rates utilizing the most innovative and technologically advanced products and services available. We have the people, experience and expertise to provide you with cabling and IT solutions that measure up to your needs. We accomplish this through ongoing improvements to make certain that we are performing within the potential of all our resources. We aim to create communication networks that exceed the expectations of our clients and span the gap towards their future needs. Our objective isn’t to be the biggest; our goal is to provide the best service at a fair price. We believe the resulting benefits will translate into a greater sense of accountability and a reduced cost for each client.